Its January, that time of the year when you have all the time in the world to chart your course through summer and what better way to enjoy the warm sun than a getaway to one of the best festivals on the planet! Well, your job just got a whole lot easier, now that Viagogo announced its list of the top 10 music festivals around the world. The online ticketing company put together this list based on ticket searches across its various websites. And guess which fest gets to boast of the No.1 spot? Its none other than Tomorrowland Belgium! The 3-day fantasy in the European haven has won the people’s likes for putting together a magnificent show largely thanks to a jaw-dropping lineup, year after year. The Book of Wisdom is all set to open a new chapter this year, and with this list to reckon with, Tomorrowland Belgium is the best bet if you want to have an unforgettable summer. Music fans typically stave off the January blues by snapping up tickets to see their favourite acts and this year it looks like many are planning to combine their summer holidays with a trip to a foreign festival. With the build-up to the festival season, anticipation is at an all-time high and Tomorrowland guarantees its fans have a lot to look forward to. 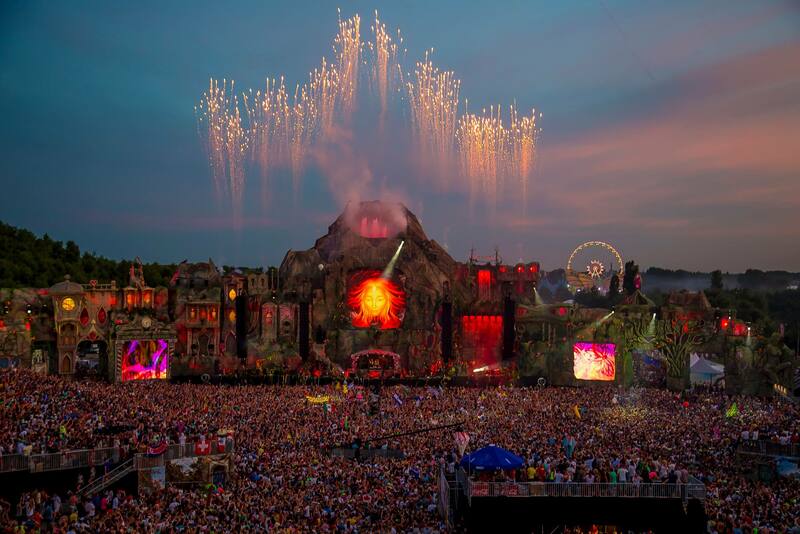 Watch the Aftermovie of Tomorrowland 2014 here. Next article ZimaFest – India’s Newest Music Festival is here!